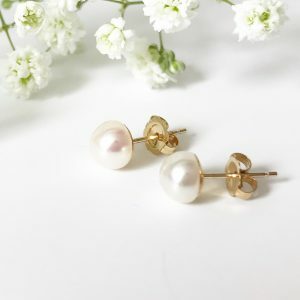 Beautiful hand finished gold pearl stud earrings in 9ct yellow gold. 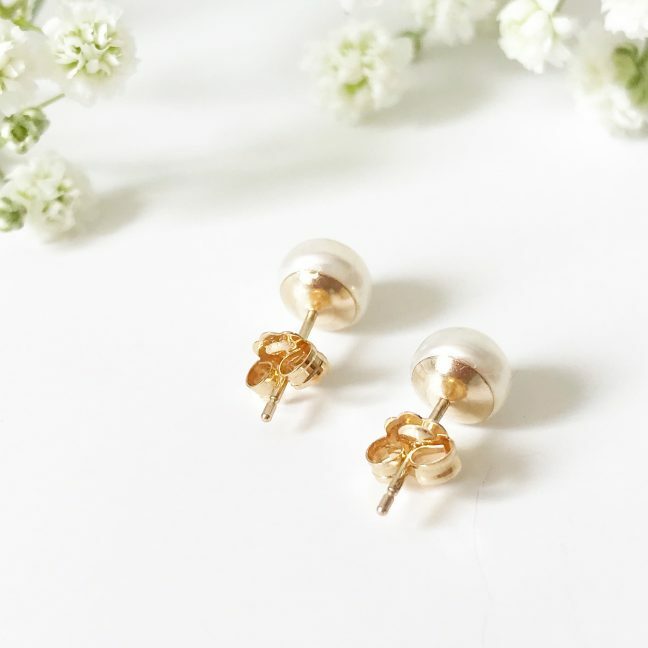 The gold pearl stud earrings have elegant freshwater pearls and 9ct yellow gold posts. Finished with pretty and ornate 9ct yellow gold butterfly backs. 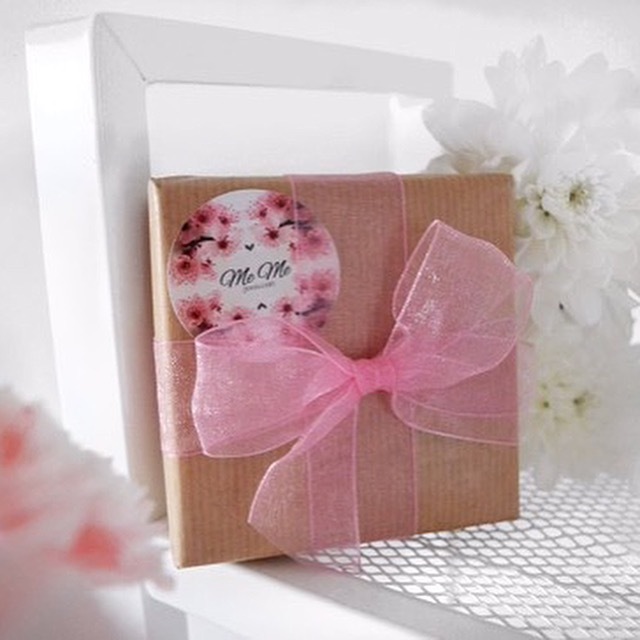 These earrings are a must have for every jewellery lovers collection. We only use the finest qualilty 9ct Yellow gold, therefore free from allergens. 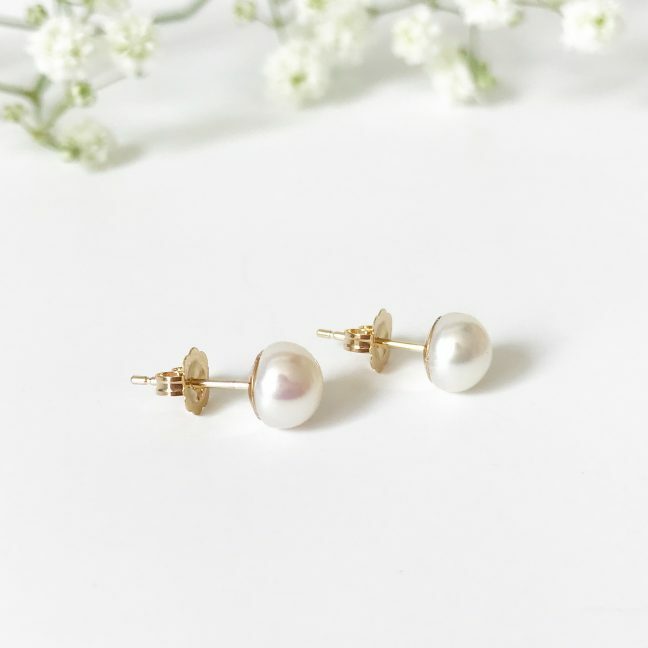 The hand selected freshwater pearls are full of lustre. 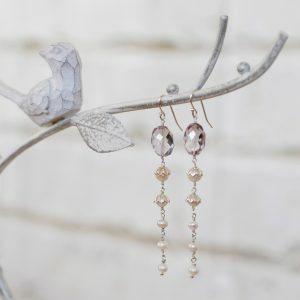 These timeless and classic earrings are perfect for brides and bridesmaids as wedding jewellery. Alternatively, give them as a gift. However, they are equally as wearable everyday to add a touch of elegance and style. The freshwater pearls are 6mm, hence they are lightweight and comfortable to wear. 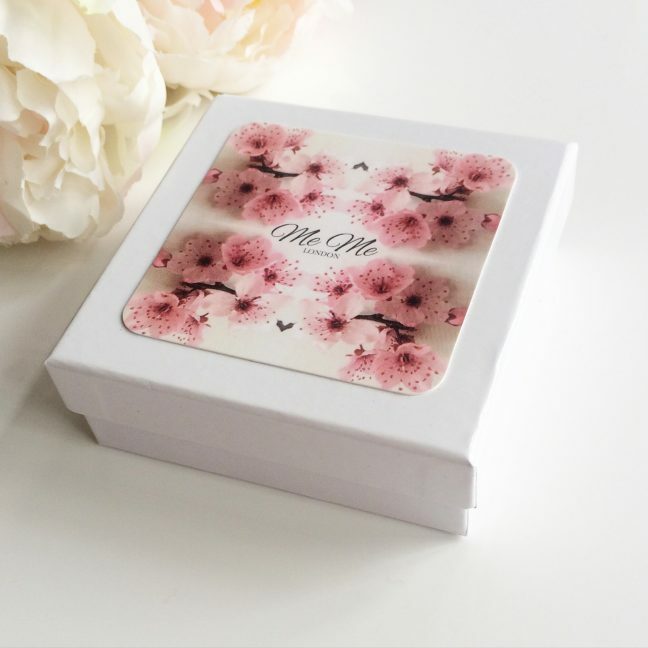 Our jewellery comes beautifully packaged in an elegant Me Me Jewellery presentation box. Pretty gift wrapping is available for a small additional cost on the product page. Would you like a different size or colour? 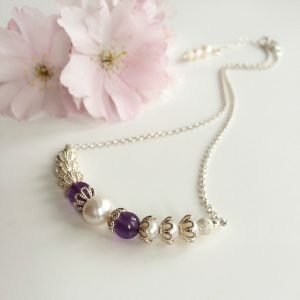 The jewellery can be custom made upon request, so please just ask. The gemstones are natural, therefore may vary slightly in shape and size.